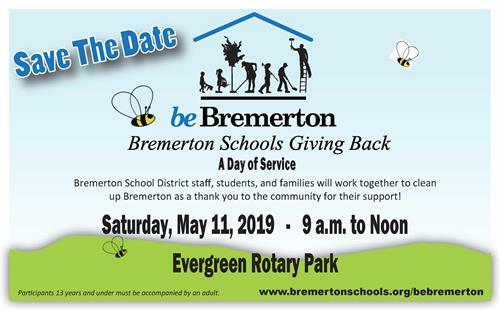 Join Bremerton School District families and staff to clean up the city as a way of saying "Thank you!" for the community's tremendous support of the Bremerton School District! 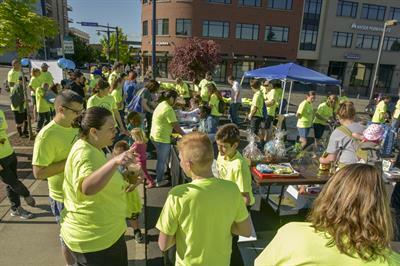 9 - 11 a.m.: Groups head out to downtown to clean-up the city! 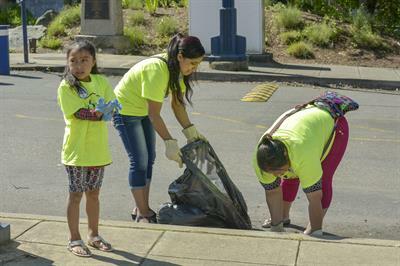 11 a.m.: Teams return to Evergreen Rotary Park for team photos and lunch provided by Seaside Church. 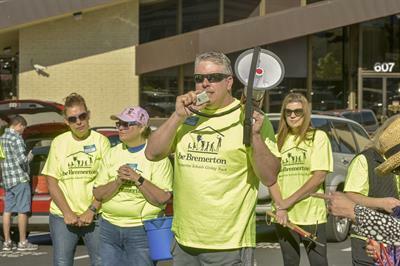 Every volunteer will be assigned a group (with at least one Team Leader). 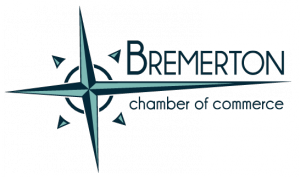 If you've volunteered at be Bremerton before, wear your shirt and be entered into a drawing! Please sign up so we make sure we have enough lunch! 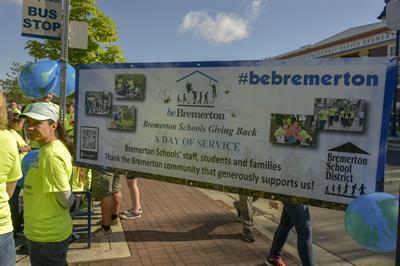 Please visit www.BremertonSchools.org/beBremerton to sign up!